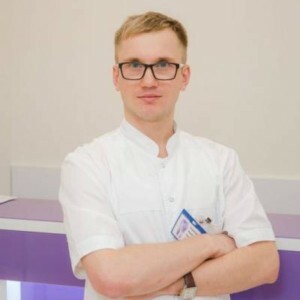 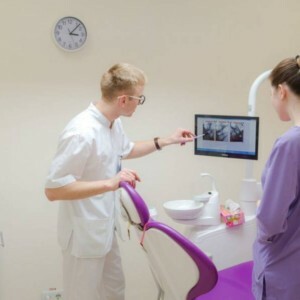 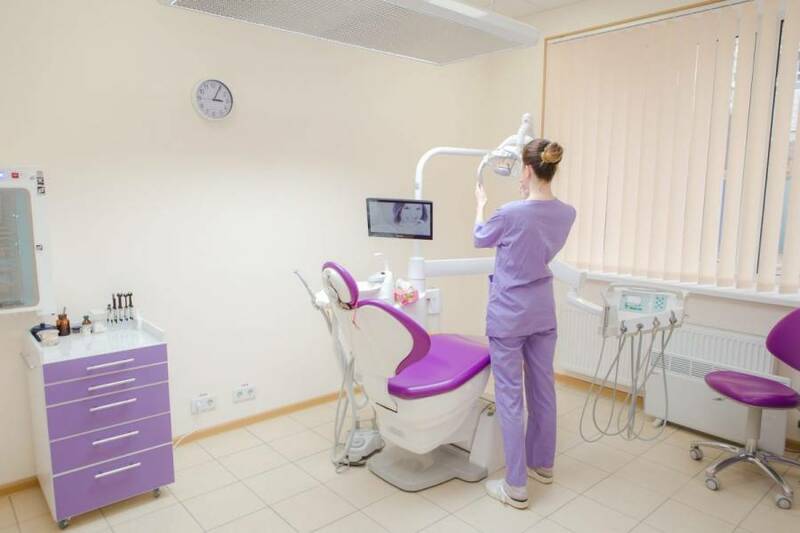 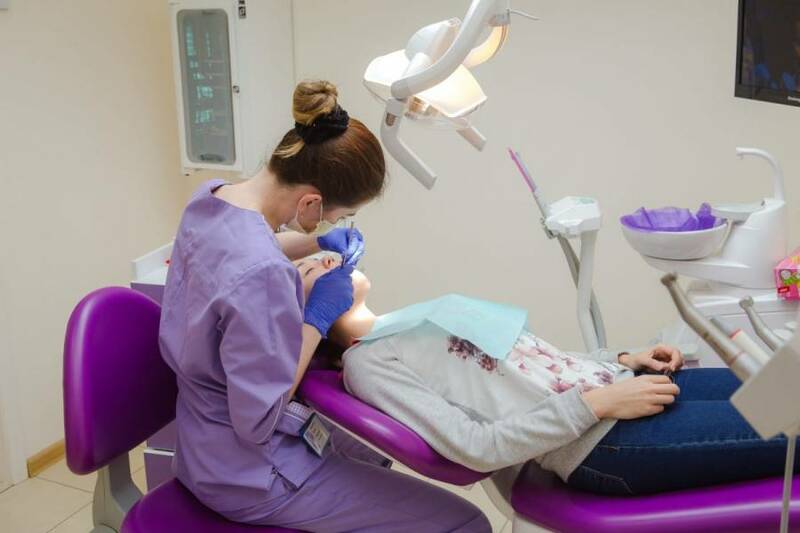 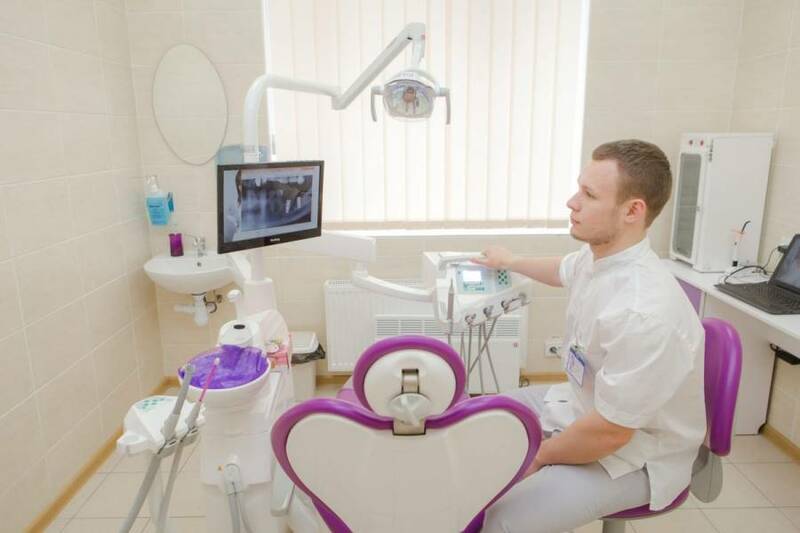 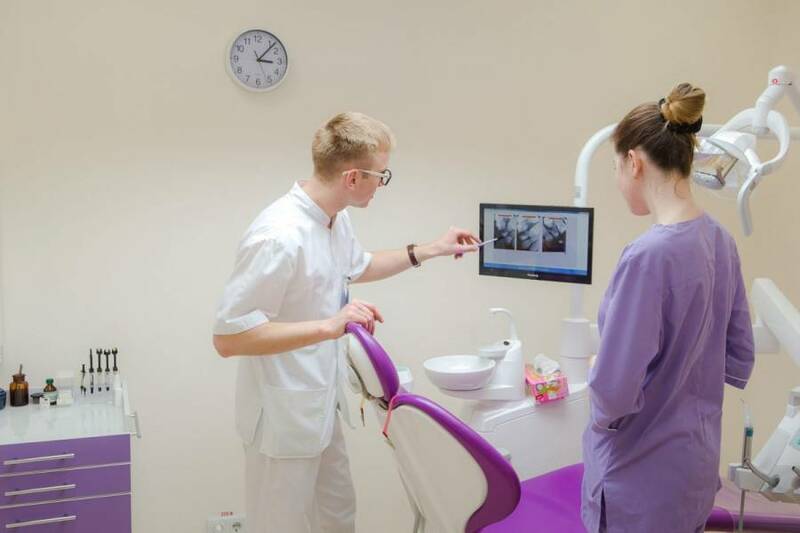 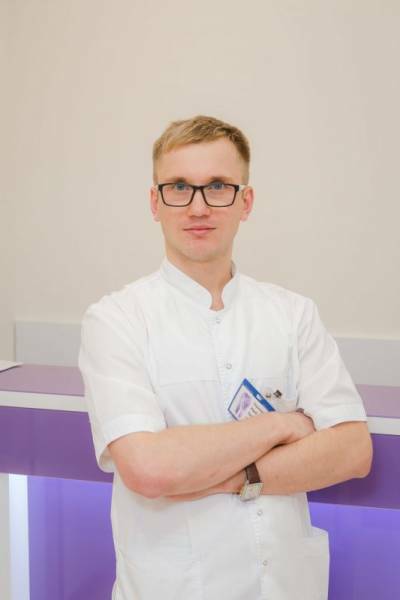 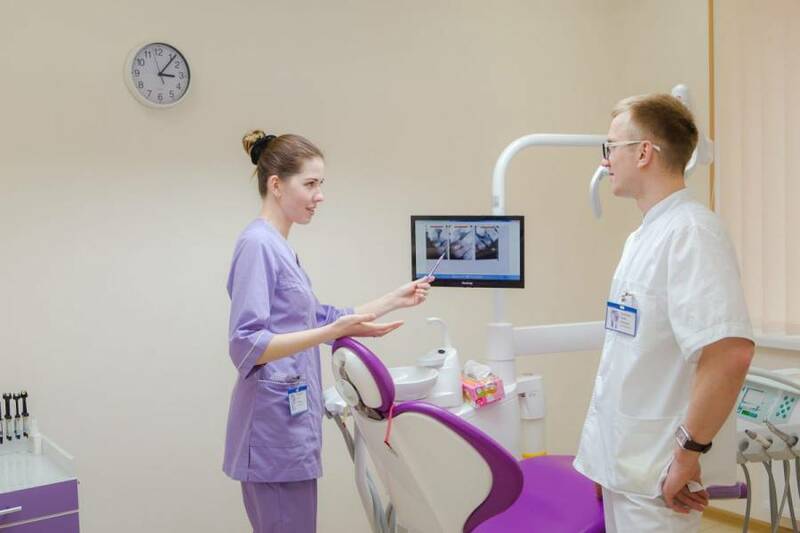 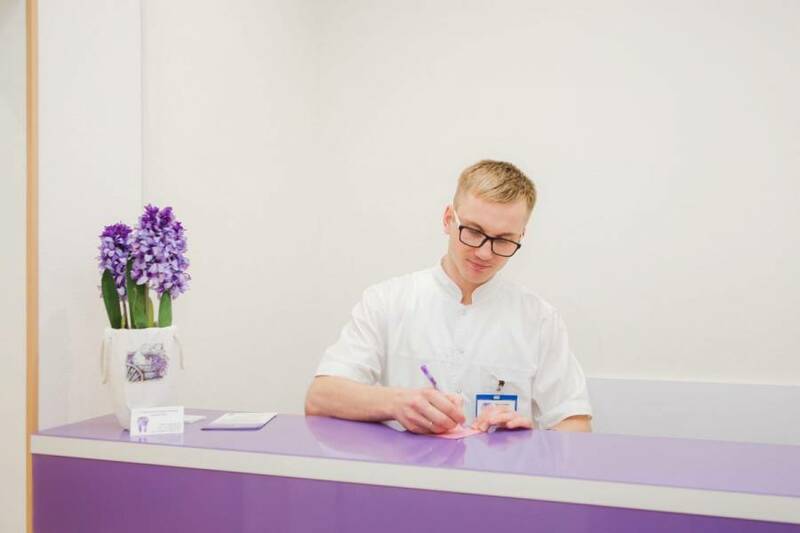 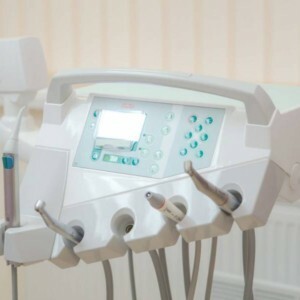 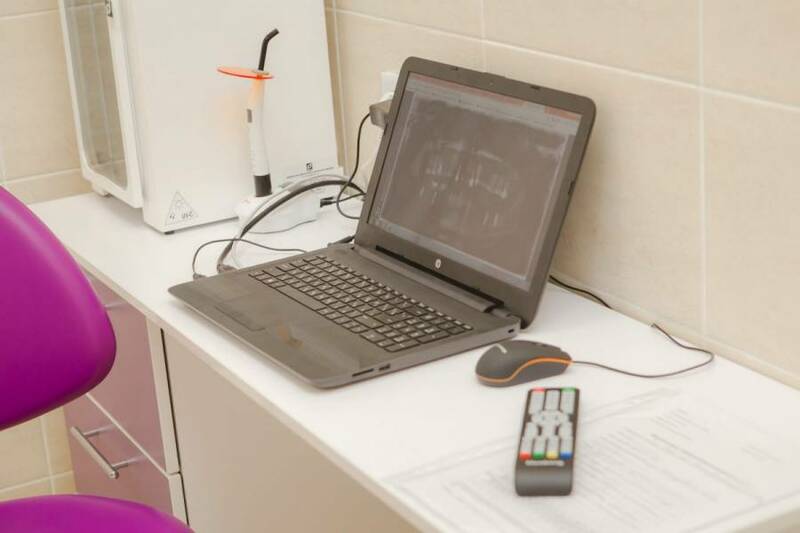 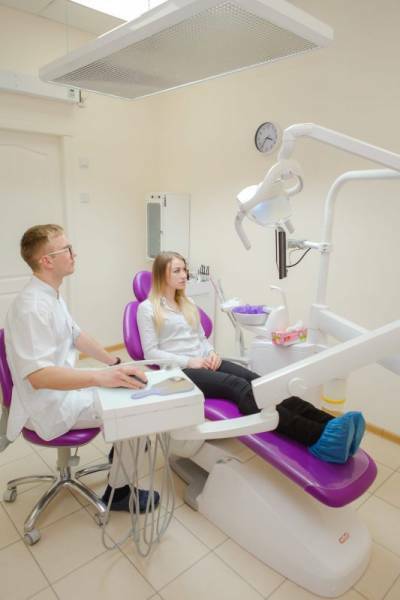 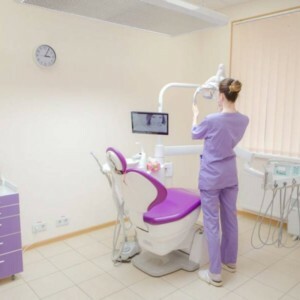 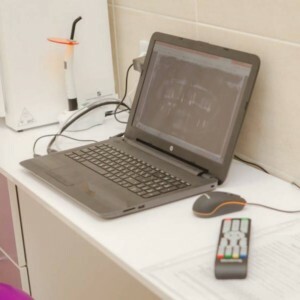 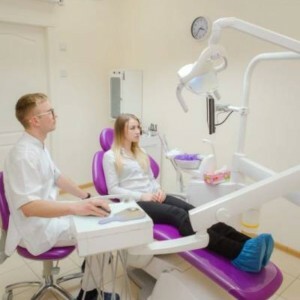 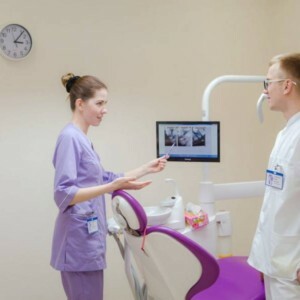 Photo of dentistry in Kiev Crystal Dent - cabinet, doctors, equipment. 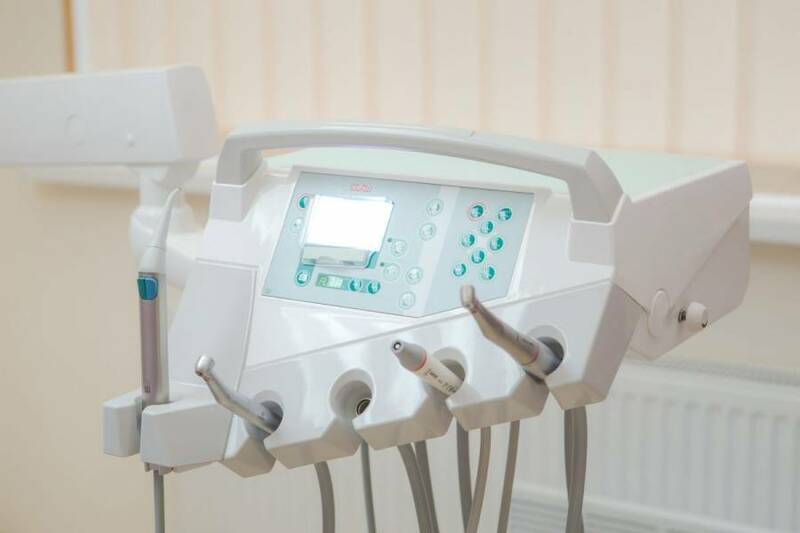 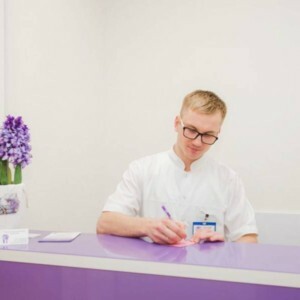 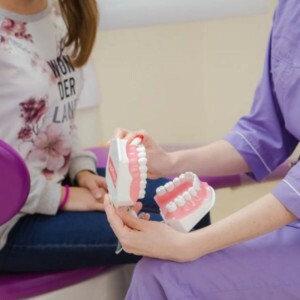 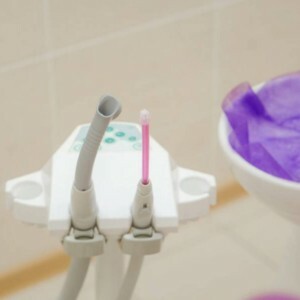 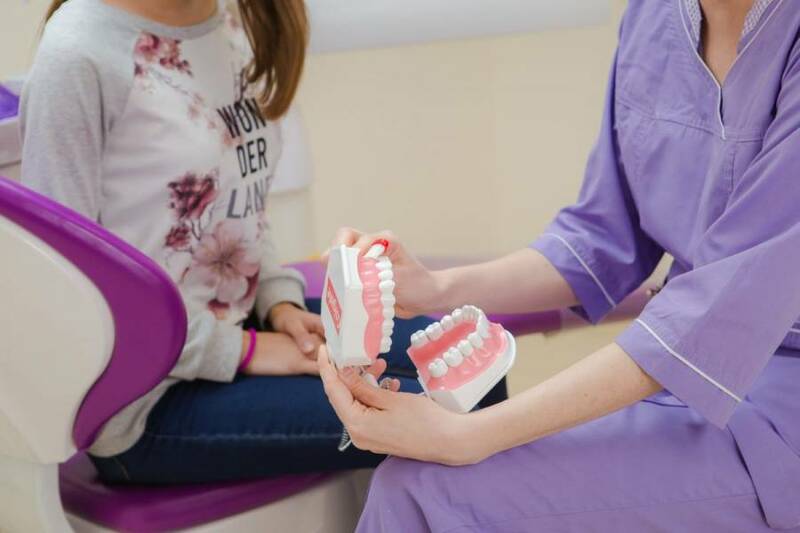 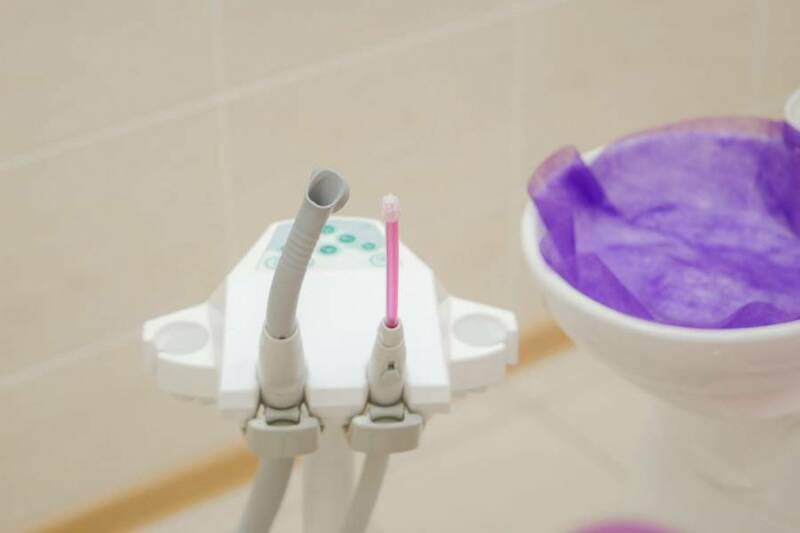 We care about the health of your back and neck, so we have chosen incredibly comfortable dental units that will prevent your muscles from falling asleep and allow maximum comfort during your visit. 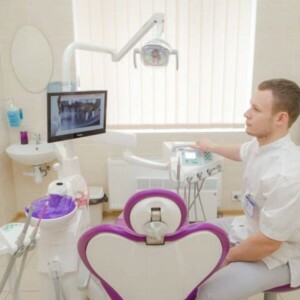 You can watch movies and listen to music for even more comfortable treatment. 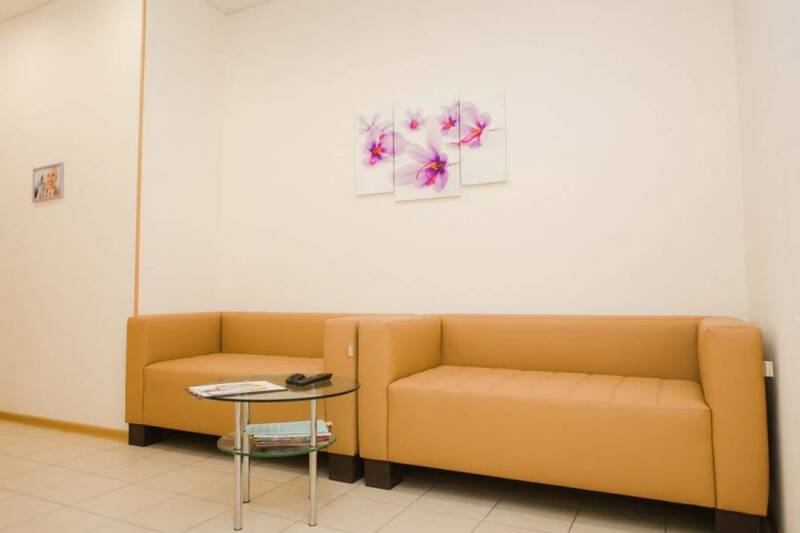 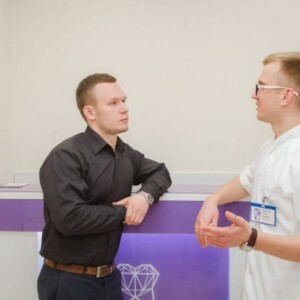 But, as they say, “A picture is worth a thousand words.” Therefore, we suggest that you see the cozy environment of our clinic and our work for yourselves.